What is Location Mobile Personalization (Lo-Mo-Me)? 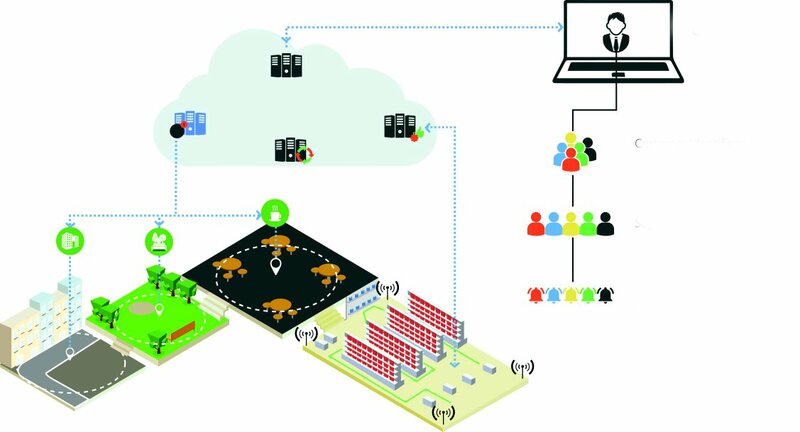 Lo-Mo-Me is a convergence of Location, Mobile and Personalization. 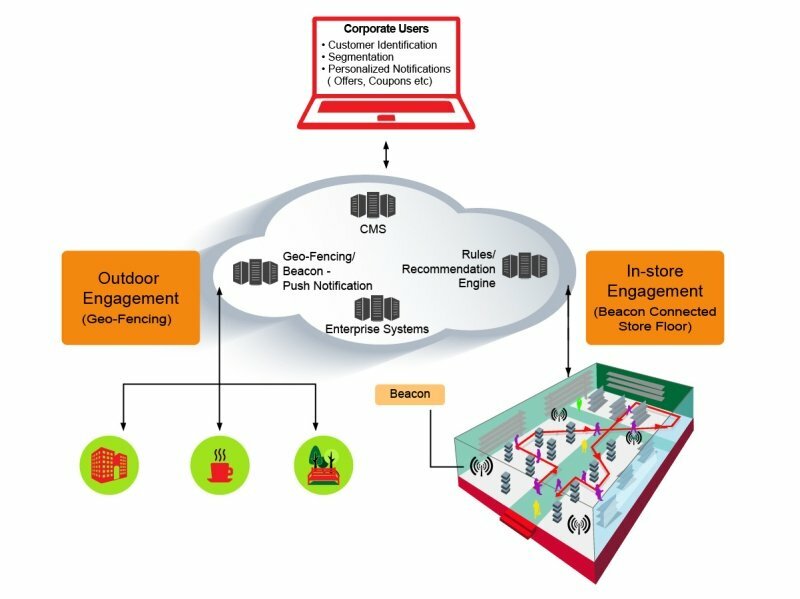 The solution transforms outdoor and in-store experiences through context-aware engagement. Lo-Mo-Me enables retailers to connect the dots between discrete customer information like location, cross-channel purchase behavior and loyalty, with enterprise information like sales, inventory and active promotions. The result is the ability to provide real-time and personalized notifications/ offers on a customer’s smartphone. The solution leverages/ integrates existing infrastructure like responsive delivery frameworks, mobile web applications, ecommerce sites and existing enterprise systems to build native applications. This solution approach reduces time to market, total cost of ownership and manageability while providing superior customer experience. Retailers constantly face the challenge of footfalls vs conversions. Customers are increasingly using smart phones as a shopping medium and are willing to share personal information in return for personalized shopping experiences.